A specialist treatment to repair a tooth that has become infected. A permanent solution to replace a missing tooth or teeth. 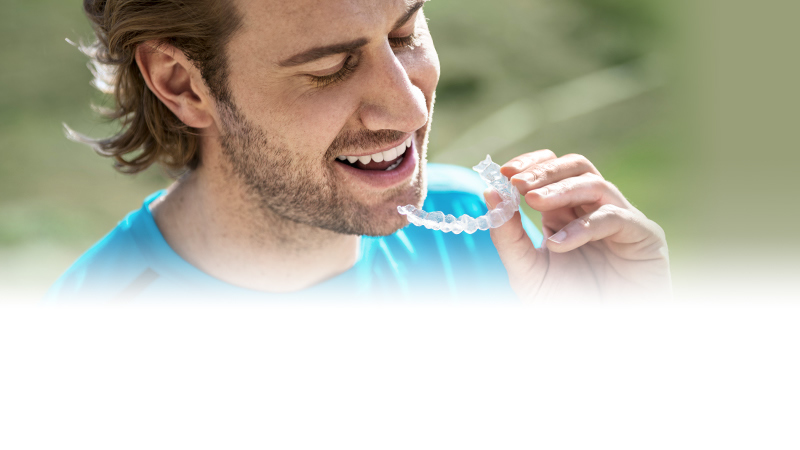 We have a range of teeth straightening treatments available. We will always aim to see emergency patients the same day. 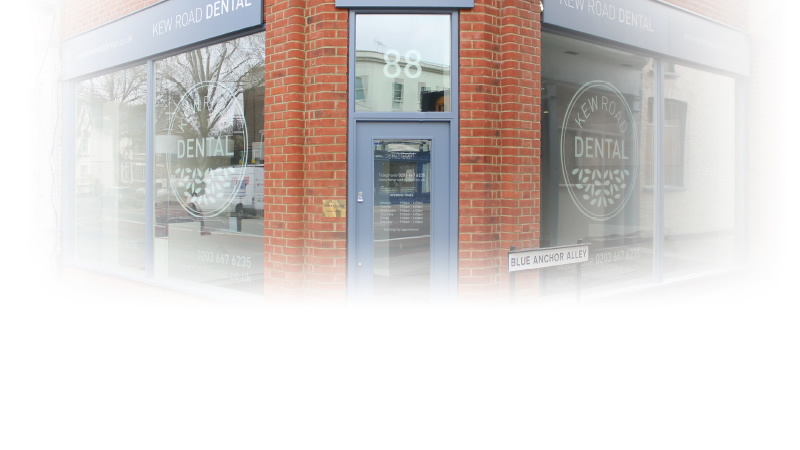 We are a family dentist located in the heart of Richmond, offering high quality dental care in a modern, friendly environment. We provide a wide range of essential dental services such as white fillings, dental hygienist, dentures, bridges, crowns and veneers, as well as more complex specialist treatments such as orthodontics, endodontics and dental implants. The practice is comfortable, spacious and equipped with the latest state-of-the-art technology to help our experienced team deliver the high class care we are always striving to achieve. We are only a 2 minute walk from Richmond station and there is ample parking available on neighbouring streets. The practice is at street level and fully wheelchair accessible. FREE Consultations are available for new patients. Please call 0203 667 6235 or ask at reception for details.